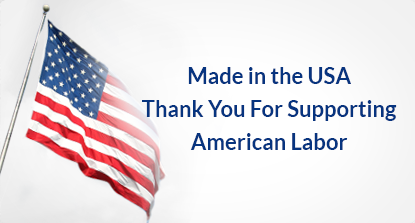 Eversafe Buildings supplies steel structures to suit every type of need. 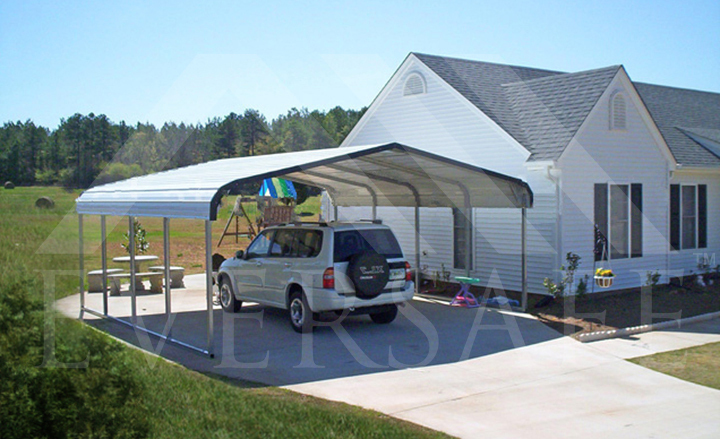 From garages, carports and RV covers to commercial and agricultural steel buildings, we have you covered. 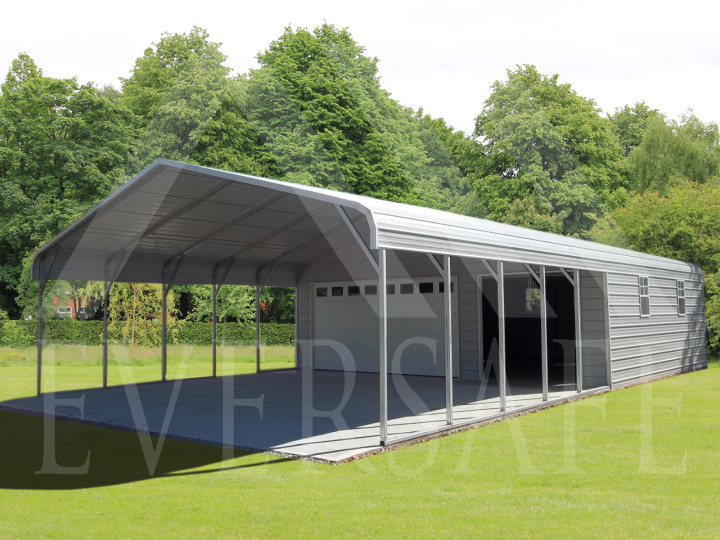 Our LARGE SPAN steel frame buildings are versatile with standard models available from 32′-120′ wide. 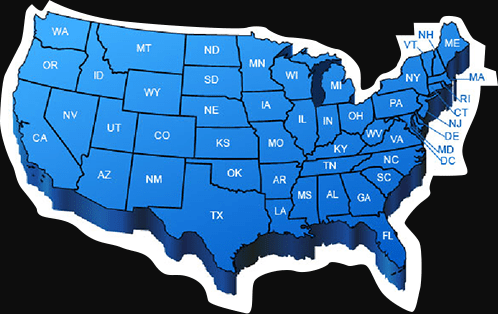 Check out our commercial steel building prices. 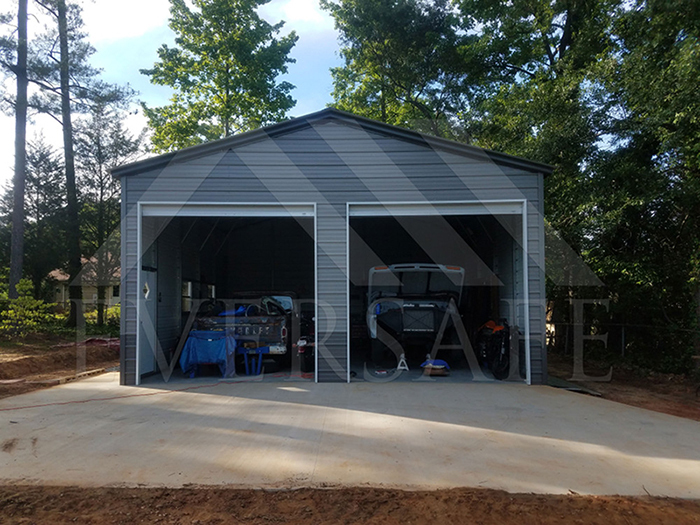 If you are thinking of installing a garage in your home to work on your vehicle or projects and you want something that can be installed quickly, then steel buildings are the way to go. 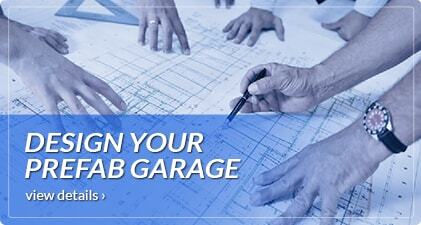 Our prefabricated garage kits are assembled on your property quickly and come in a variety of colors and sizes. 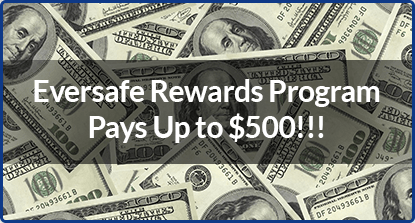 Eversafe carports are manufactured to last with strong durable framing, yet are inexpensive and delivered quickly to your jobsite. 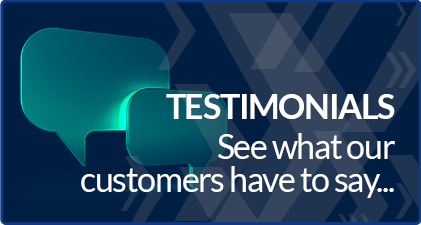 You can choose to have the ends completely open or have the gable ends covered to give your building a more finished look. You can also have the sidewalls partially sheeted like you see in the image here. 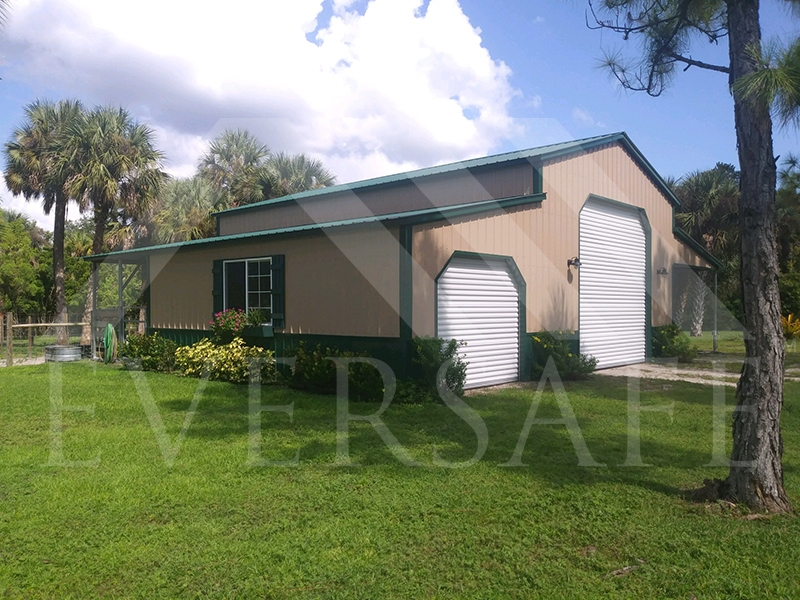 Maximize storage and garage space without the high cost by using one of our garage carport hybrid buildings. 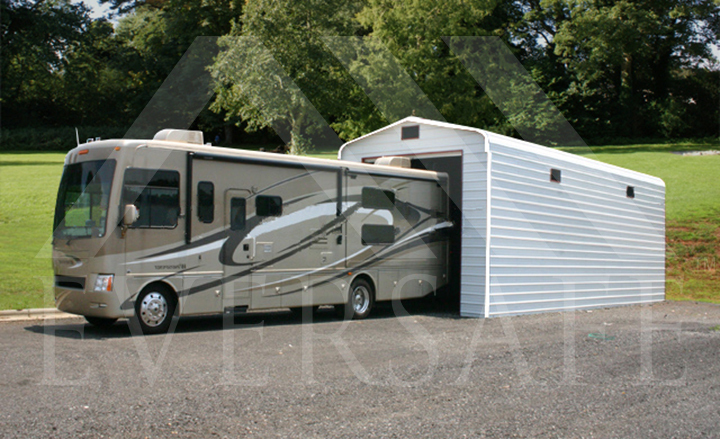 Protect your valuable RV or camper with a high quality Eversafe Steel RV Storage Building. 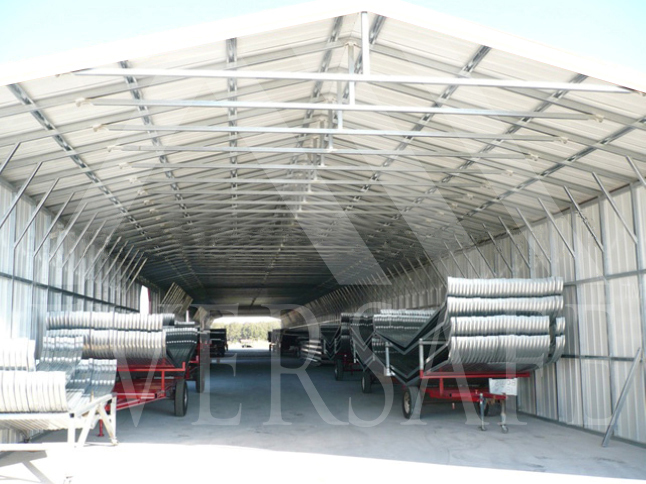 Eversafe Buildings offers many types and sizes of structures to help with your storage or Agricultural needs. 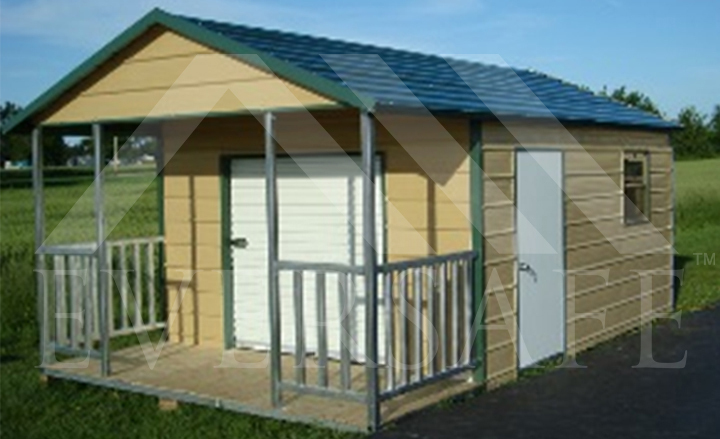 Our metal sheds are sturdy, strong and convenient. 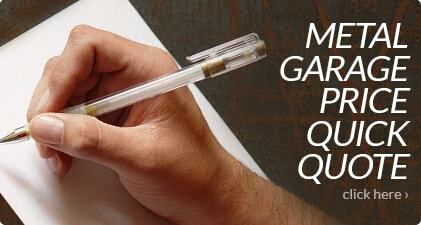 Fit them just about anywhere and add storage space where needed. 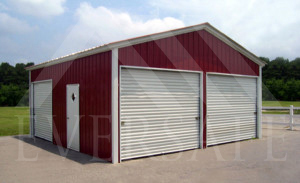 If it’s a custom steel building you’re looking for, we have metal buildings available in many shapes and sizes. 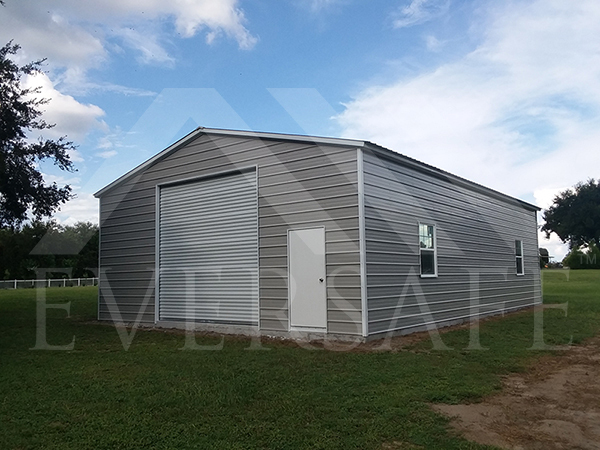 Eversafe prefab steel buildings are a great addition to any property because they are designed to last for decades, are easy to have installed and are very affordable.